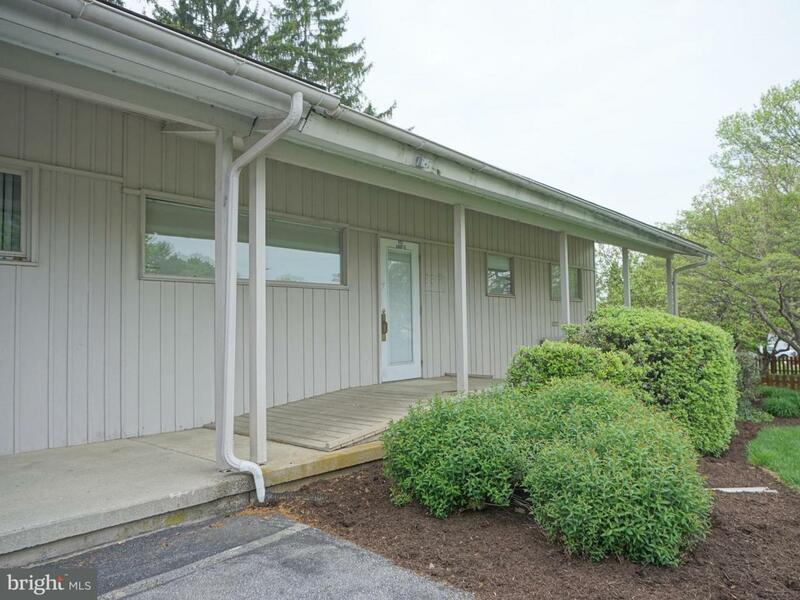 Office condo in easily accessible location on well-traveled road. This office suite is located in a medical complex in close proximity to other medical complexes in Lebanon. Previous occupant was a physician so layout is already conducive to medical use. Floorplan includes a reception area, 2 exam rooms, 2 offices, and a restroom. Listing courtesy of Axl Realty Group, Inc.